The HOTTEST event to kick off the summer has arrived! Join us on Saturday, May 11th at EXDO Event Center to help us select the hottest firefighters for the 2020 calendar. 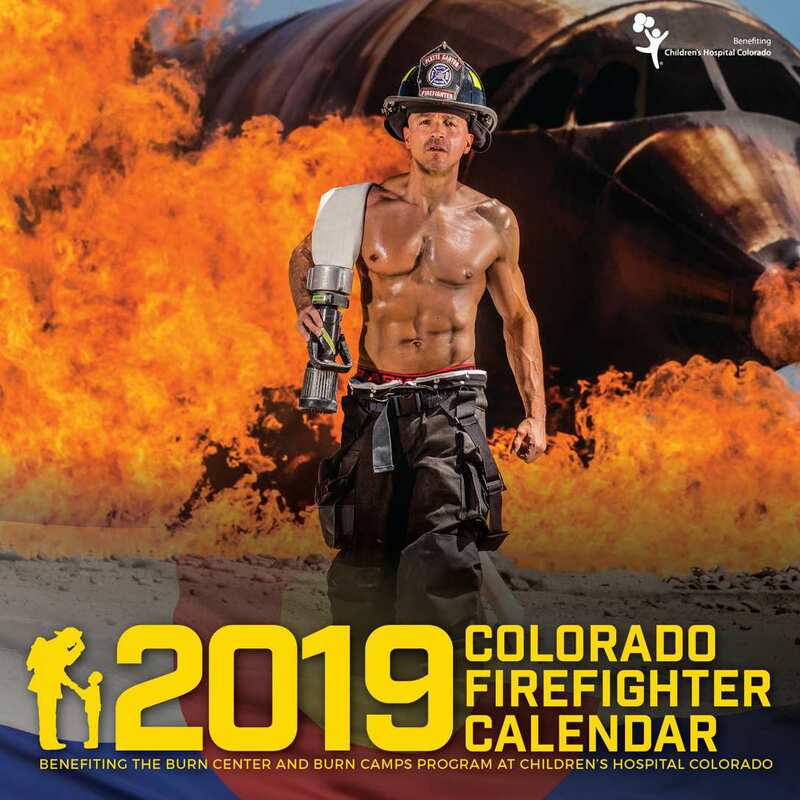 Firefighters from across Colorado will strut their stuff as they vie for a page in the 2019 calendar! Join us in the fun as they are introduced in the not-to-be-missed runway show! ** Please note: VIP Seats – If you desire to be seated next to a particular person who is not included in the tickets purchased in this sale, please include that person’s name in the comments to your registration. Please note that we cannot guarantee that we will be able to accommodate your request.